Nhà cung cấp: Sports Research - giá Amazon: 29.95$ - want it delivered monday, april 22? order it in the next 6 hours and 46 minutes, and choose one-day shipping at checkout. 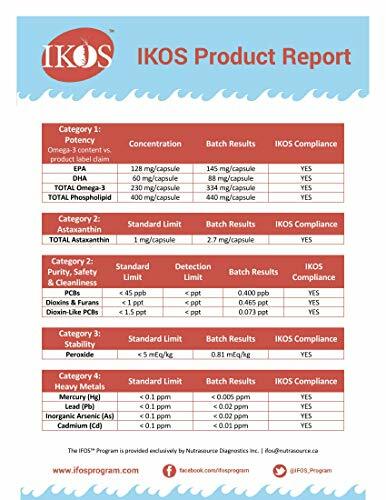 see details iHerb Inc. - giá Amazon: 32.39$ - arrives between april 25-30. The Vitamin Shoppe - giá Amazon: 34.99$ - want it delivered tuesday, april 23? order it in the next 6 hours and 47 minutes, and choose two-day shipping at checkout. 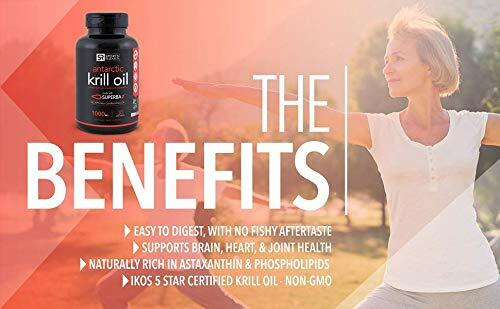 see details Naturally Vibrant Health - giá Amazon: 59.99$ - arrives between april 26 - may 1.
âœ” More Krill for your dollar: Contains 1000 mg of Krill oil per SOFTGEL with more naturally occurring EPA, DHA, Phospholipids and Astaxanthin than any other Krill brand. âœ” NEW Advance Formula: Made with Superba2 Krill Oil, a new advance formula clinically proven to increase omega-3 fatty acid levels in the body*. 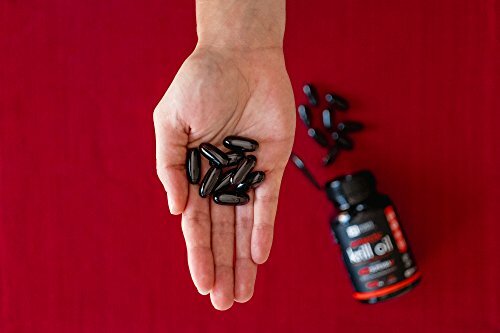 Each softgel also contains 1mg of the powerhouse Antioxidant Astaxanthin! âœ” Less Krill smell with No Aftertaste: The new Superba2 has substantially reduced the Krill smell. The phospholipid-bound omega-3 fatty acids are water dispersible, making them easier to digest than fish oil. Goodbye gross, fishy aftertaste! 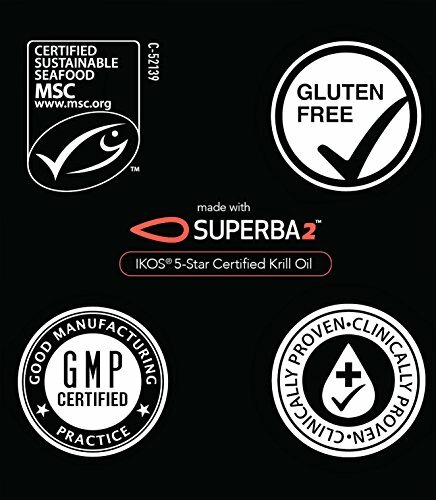 âœ” Sustainably Sourced: Superba Krill is sustainably harvested and 100% traceable from sea to shelf. 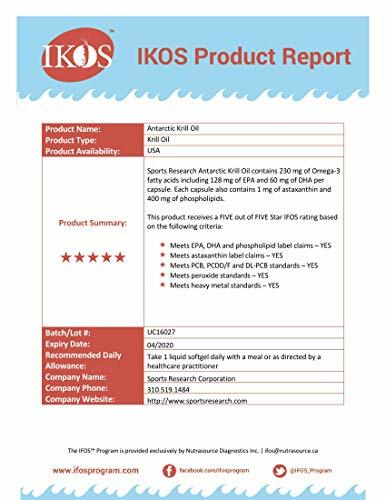 Certified by the Marine Stewardship Council (MSC) and IKOS 5 star certified Krill Oil (See IKOS independent testing in the image section).